Elegant, classy and cozy describes this newly renovated (spring 2017) condo. 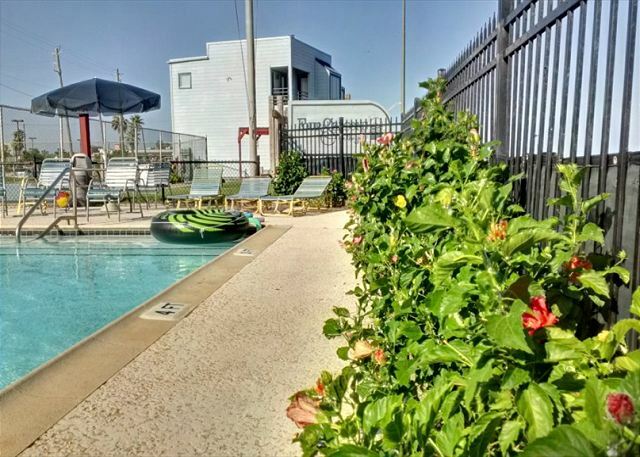 Priceless views surround you from this 10th floor wrap around corner unit balcony, two kings, one queen, and you'll love the proximity to Stewart Beach, Pleasure Pier, The Strand. 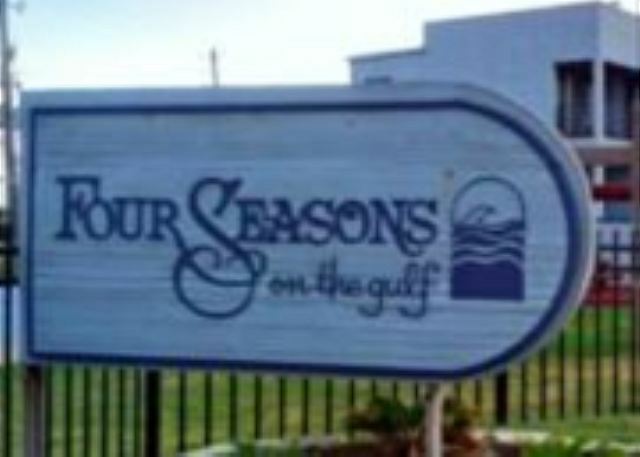 Four Seasons on the Gulf - The property is centrally located at 4000 Seawall Blvd. and nested in the middle of all the action on the island. 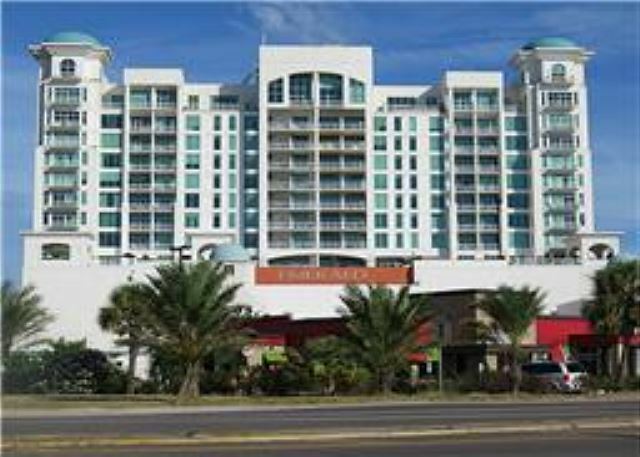 PLEASE NOTE: These units are timeshares and rent on a Saturday to Saturday schedule. 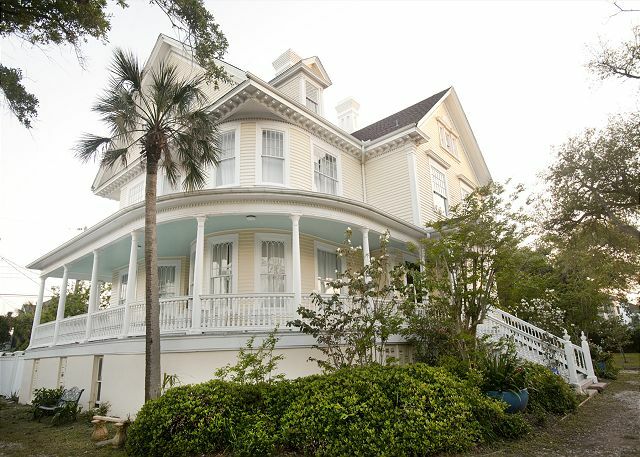 2805 Avenue O- In-Town, Galveston- 3 STORIES, 6 BEDROOMS, 4.5 BATHS, WOOD FLOORS, SCENIC LOCATION, MUCH HISTORY, THIS IS A GRAND HOUSE. 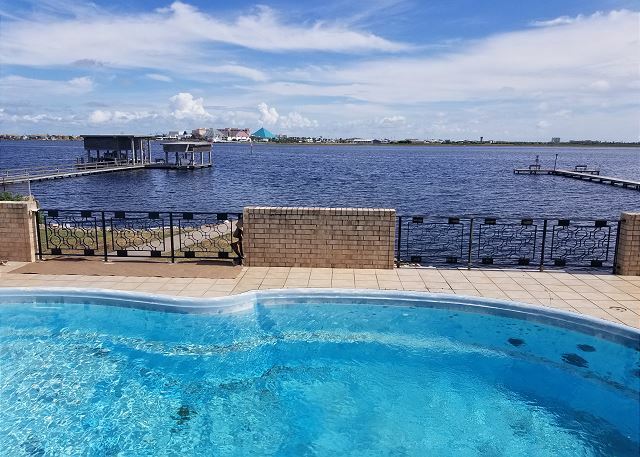 Located bayfront at 9319 Teichman- minutes from Galveston's causeway, within 10 minutes to the beach, downtown or just about anywhere you need to be in Galveston County. 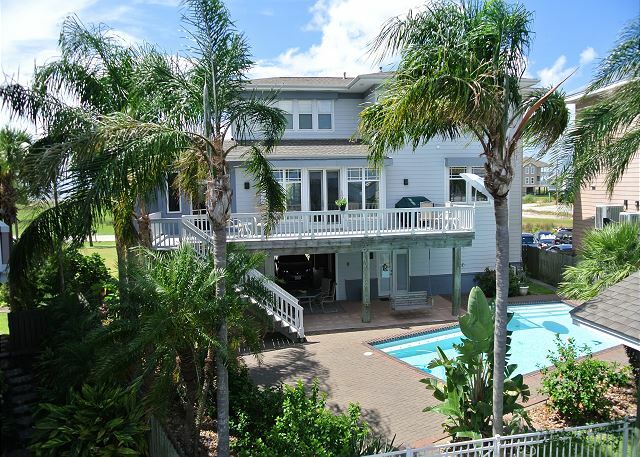 Five bedrooms, 2 full baths + 2 half baths, 2 car garage, elevator, private pool.